There is a word not often used in Swedish to describe that which is everything that Väsen brings out in its home-grown music, and that word is kvintessens (“quintessence” in English). It is hard to find music with such pure emotions contained in its melodies – be it happiness or sorrow, or simply the existential stasis with which one enjoys between the hours of sunrise and sunset on en bondgård (“the farm”) in the Swedish Uppland. However it is also a music that could bring a similar state of mind from coast to coast in the Americas, or anywhere in the world, for that matter. 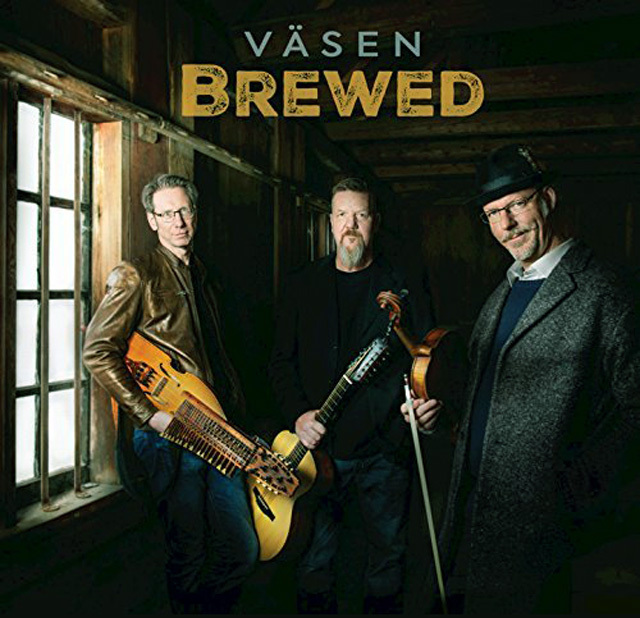 And this is why this extraordinarily beautiful music on Brewed by three musicians who call themselves Väsen. This trio writes not only the legends of Uppsala, but also its everyday life into polkas and waltzes (in Swedish polskan and valsan). 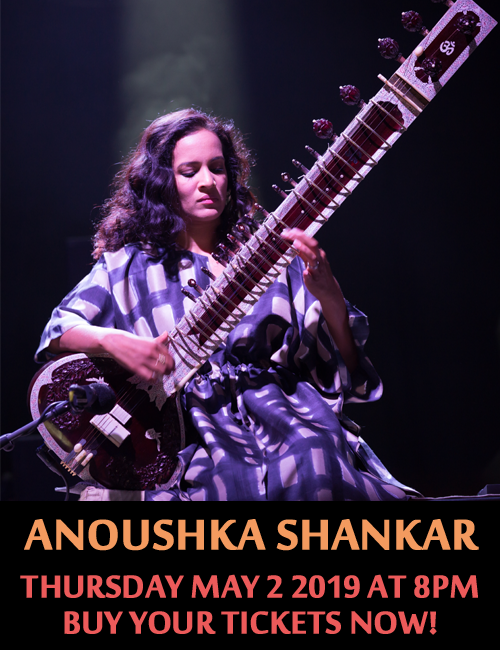 It’s what brought them to the attention of Snarky Puppy, after which they became all the rage in the bluegrass circuit in North American circuit. But don’t be fooled by the rural nature of this music. Once the flecks of straw, chaff and grain have settled down around the mill and the barn animals have reluctantly returned to roost this music no doubt played on traditional instruments, is as elementally human. Its emotions travel as far as the eye can see often into the long shadows of the mind’s mind, bringing back echoes from the furthest reaches of a world often ill at ease with itself. However, listening to Väsen is one of the most priceless cathartic experiences – this, in the grand manner of Grecian playwrights who once plied their craft in the great cities of the ancient world. Taking what was the kvintessens from there Väsen has transformed the katharsis of the Greek, meaning “purification” or “cleansing”) into something wholly new for the purification and purgation of emotions. No matter where Väsen performs their music, the effect is the same. You simply shed the weight of the world and embrace the pure joy that you feel as the songs is winding down, hugging your dancing partner a little tighter before surrendering to the deepest of deep sighs. So transcendent and is the music of Väsen. Olov Johansson, Roger Tallroth and Mikael Marin play on almost completely custom-built instruments that come with enormous colour palettes. But the alchemy that goes into the magic potions that result from their harmonious entwining is a direct result of the individual emotions of the three musical druids. “Väsenvalsen” is the purest decoction of the trio’s Uppland brew. “Sommarpolskan” is, as its composer Roger Tallroth puts it, “A summer polska, composed on a winter’s day but with a high fever.” And he might just as well add that it is reminiscent of a frevo from the heart of Recife – this one, however, played entirely on strings. However, best of all may just be the intimate portraits such as “Bråkstaken” and “Tanja”. Or, if such a thing is possible, better still is “Tröstemarsch” which is as Mikael Marin intended it to be, “A consolation march for all our American friends, composed on November 9, 2016.” Even the wonderfully flippant whimsy of the song cannot really hide the political awareness of Väsen, something no artist should ever be without; which for Olov Johansson, Roger Tallroth and Mikael Marin is hardly something to hide in a bushel. Track List – 1: Väsenvalsen; 2: Ipa-gubben; 3: Sommarpolskan; 4: Ellis & Andrés Bröllopssvit; 5: Bråkstaken; 6: Mellow D; 7: Framtidens Marsch; 8: Jungfrun Av Norge; 9: Gudda; 10: Stråkmakarns Polska; 11: Tröstemarsch; 12: Tiomiljonerspolskan; 13: Hogmarkar’n; 14: Tania; 15: Sonias Promenad. Personnel – Olov Johansson: 3-rowed Nyckelharpa built by Esbjörn Hogmark, kontrabasharpa built by Hans Gille, bows built by Jean-Claude Condi and Hans Gille; Roger Tallroth: J1215 Martin 12-string guitar(ADADAD) = “Tallroth-tuning”, custom-made 12-string guitar for “Tallroth-tuning” in E built by Lars Rassmussen; Mikael Marin: 5-stringed viola “Poina” 2005 built by Per Klinga, bow built by Ulf Johansson.